Worship music and I don’t really get along, basically because most of it, in my opinion, is stale and lifeless. You can just tell when they’re truly worshiping, or if they like to be the spotlight, and just use worship music to get there. Sadly, there are very few worship artists these days that are truly genuine in their devotion to the Lord. And with that stale emotion, comes stale music. I’m sitting here, crying out for the real thing, and not just some live worship record that repeats the same cliched phrases over and over again. Thankfully, my cries have been answered, because indie artist Brady Toops has released his full length debut album, and is it a beauty. The album begins with By the River, a beautiful opener that lulls you in with Brady’s rich and emotion laden voice, and just by this song alone, I knew I wasn’t getting just another worship artist trying to sound like the next big thing. This guy is genuine, and his music is his own. The music of By the River, and most of this album, makes you feel like you’re in a rich green forest, sitting by the river, stumming softly on your guitar, and worshiping with all your heart. Along with By the River, Golden Bell adds a good dose of gang vocals into the mix, and it really lifts the song to new heights. The oh-oh’s in the chorus are beautiful, even celestial. This is amplified even more in Lord have Mercy. Another highlight, Glorious Name, is the celebratory song of the record, and really makes you feel like you’re worshiping with the angels. Come on Home really highlights Brady’s incredible voice, and brings you to tears in this song about the prodigal son. I admit, I was a bit skeptical with the inclusion of Swing Low Sweet Chariot, but was interested to see how Brady would carry it out. Again, he takes the song to a new level, and I was blown away, especially with the new bridge, and the ever brilliant gang vocals. Soon and Very Soon is a cover of the old hymn. A beautiful piece of poetry that is absent of all instruments. With only Brady’s voice, and a small choir backing him up, that’s all this song needs, and it’s a very peaceful moment on the record. My personal favourite, Make Your Home, has everything a good worship song needs, and more. It has the best buildup of the entire album, and it really pays off in the end. O For Grace ends the album on the highest note of them all, with the final half of the song completely instrumental, it allows time to think over what you just heard, and offers a beautiful time of personal worship. The only song I wasn’t fond of from the first listen was Reckless Love, simply because it leaned into the generic territory a bit too much, and it doesn’t quite capture the beauty of the other songs. But, it builds with a triumphant bridge that nearly redeems the entire song. It’s definitely not a bad song, it just fades a little in comparison to the other amazing songs on this record. Overall, Brady Toop’s self-titled is a true gem of a worship album. Full of rich emotions, faultless melodies and harmonies, and just beautiful music and vocals, this is a must have for any music lover. 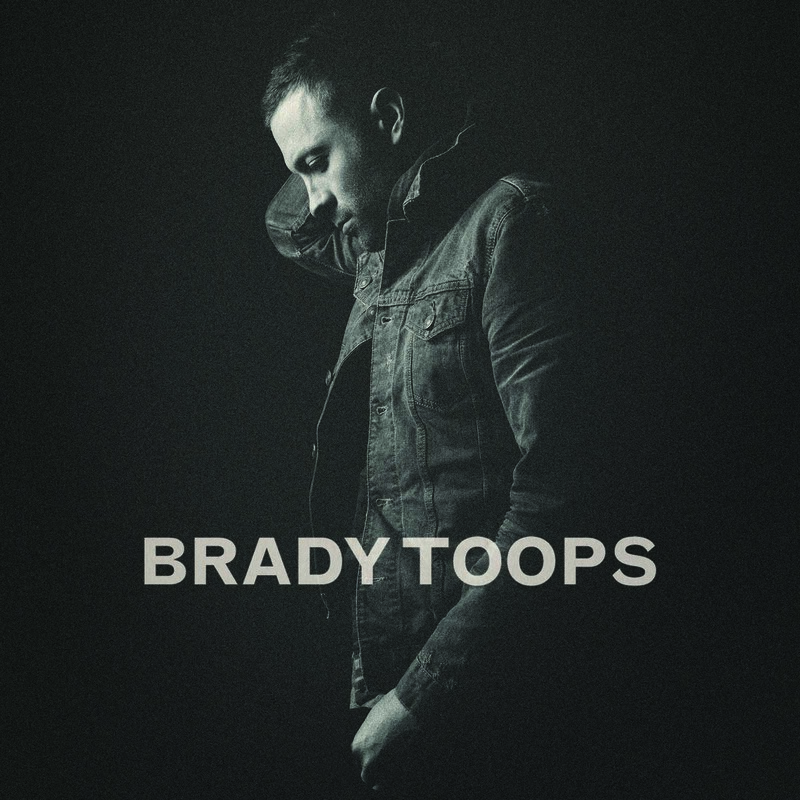 Fans of up tempo, live worship albums may have to look elsewhere, but for those who want worship and artistry along side each other, Brady Toops easily delivers.